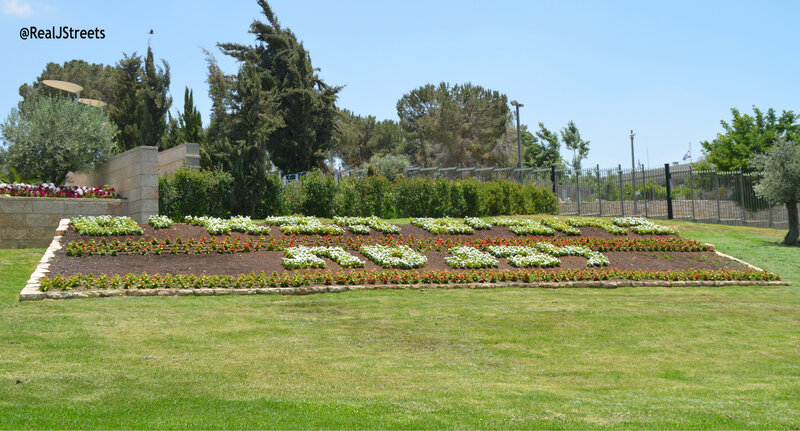 The day was sunny, clear and warm in Jerusalem, Israel. The streets outside were unusually quiet. Reuven Rivlin was elected Israel’s 10th president. before his trip to Rome to see the Pope. 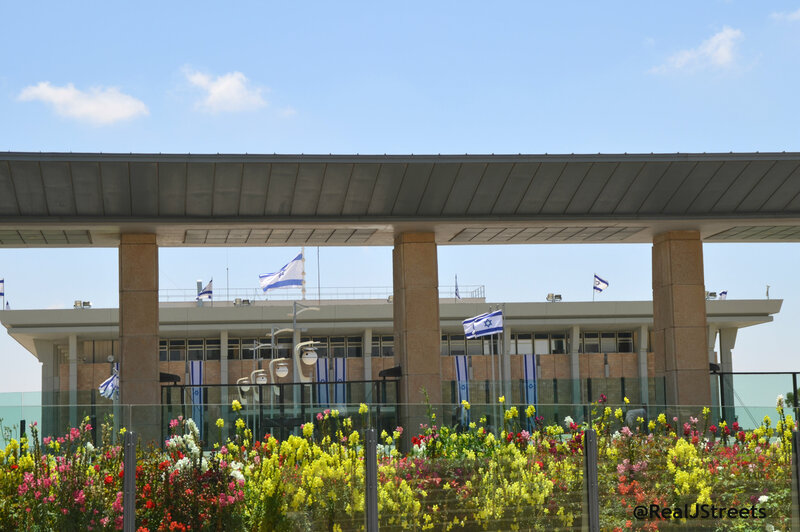 the official Israeli President’s residence. 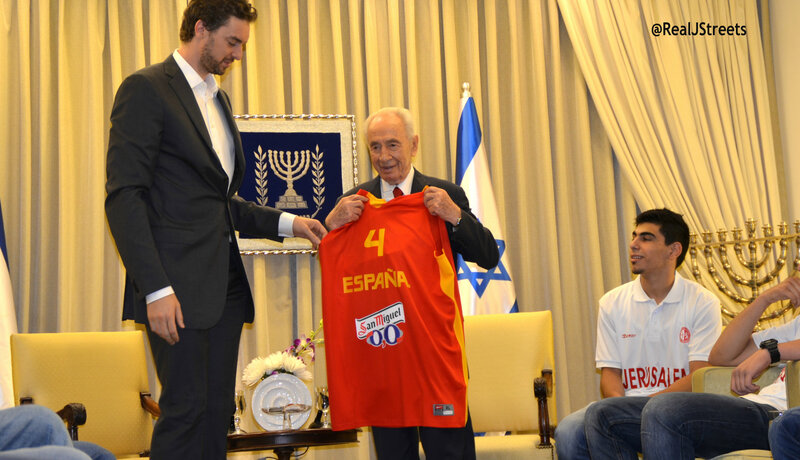 and presented Peres with this team shirt. Gasol signed the shirt as requested. 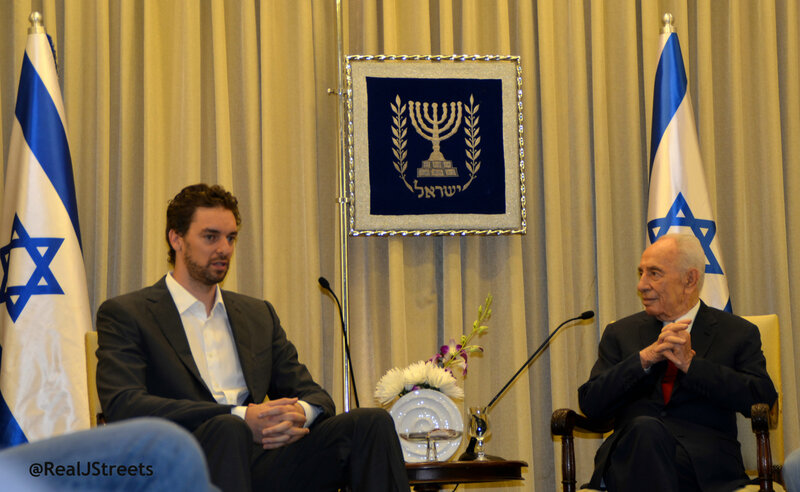 Shimon Peres made a few age and height jokes. 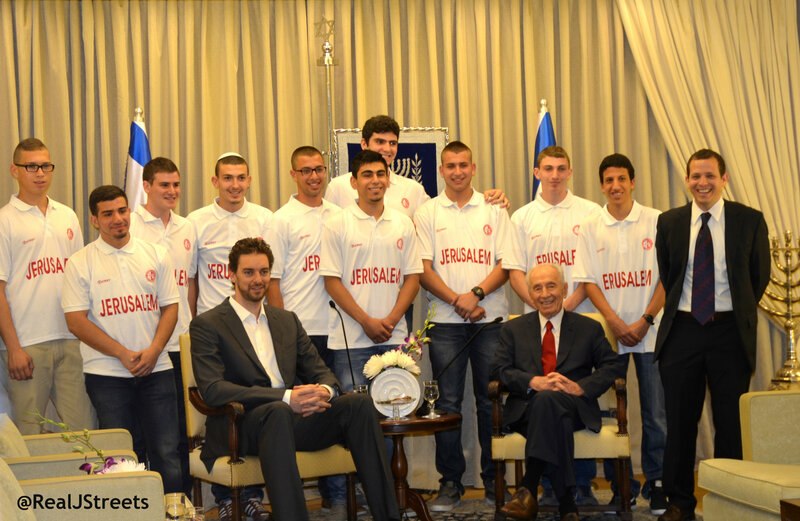 with a mixed Arab-Jewish teen basketball team. 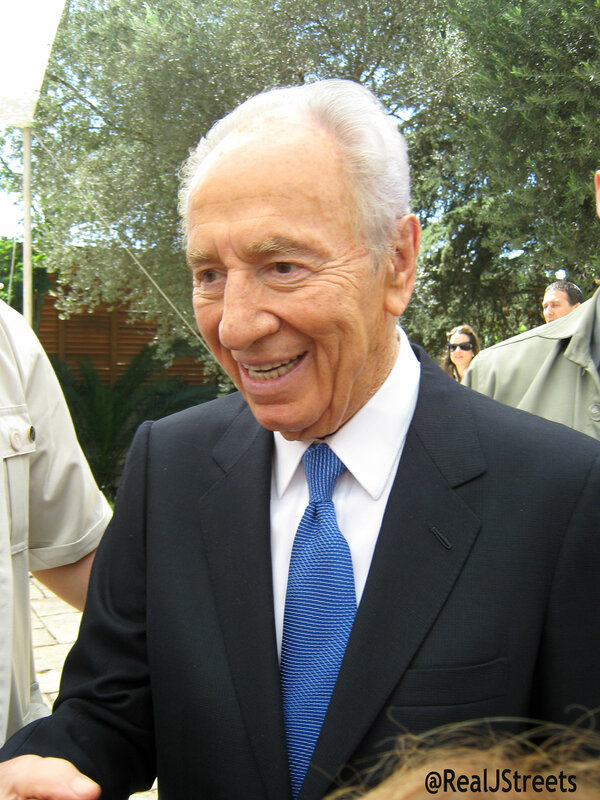 Peres’ staff had schedules which ran like clockwork. and when we left another event was being set up. greeting the public at a Sukkah open house. 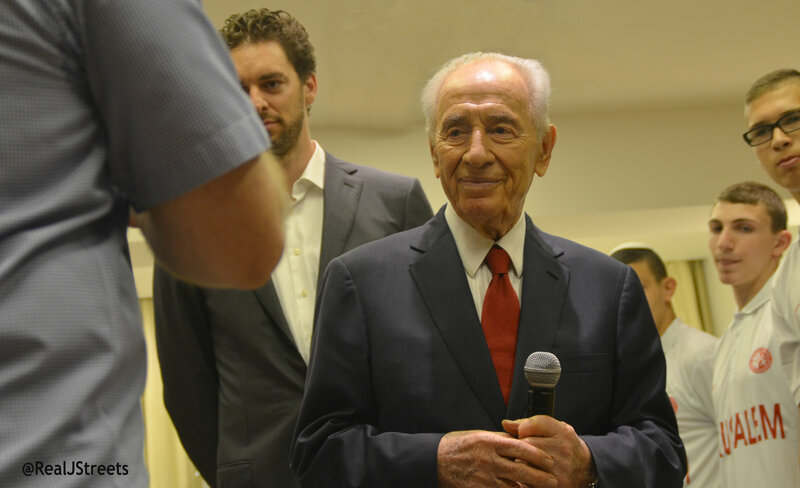 Peres was in great form at the Israel Museum 50th celebration. 50 years early had to be special moment. 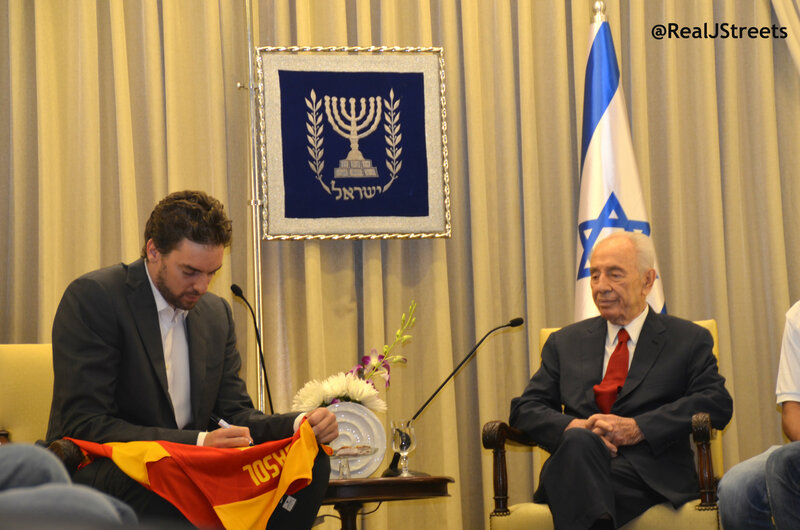 only Peres could get away with such a slip-up. 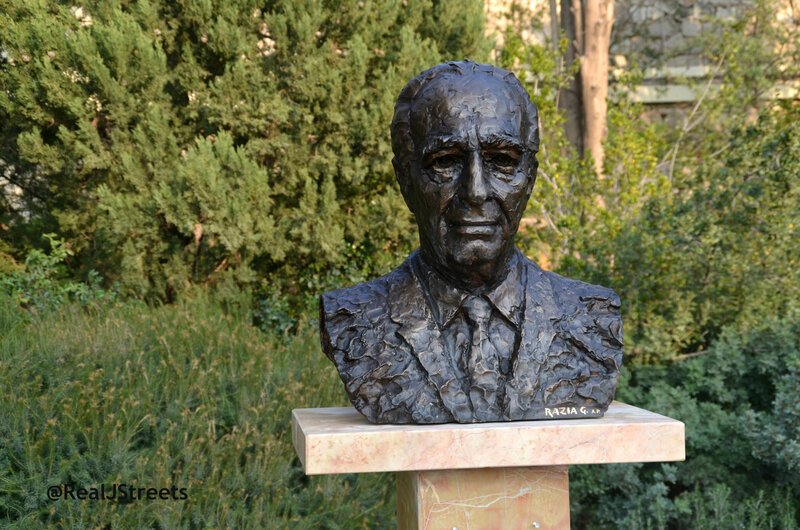 the last in row of nine former Presidents of Israel. after family called to hospital. 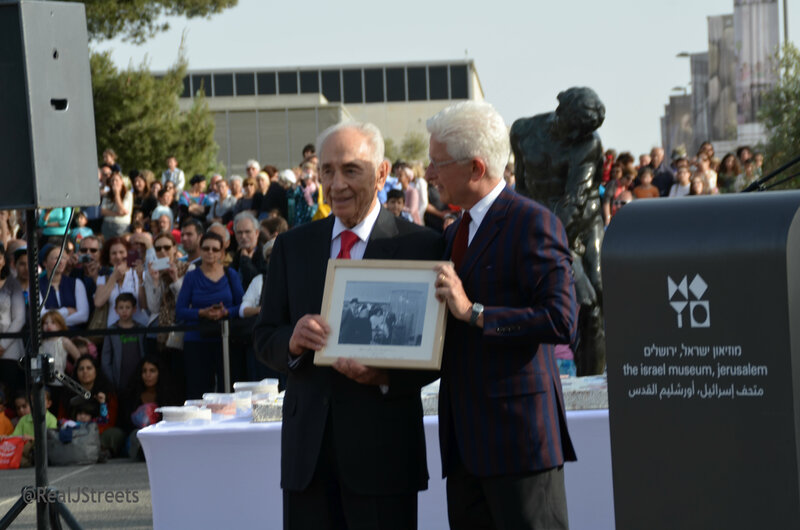 These are beautiful photos of President Peres. Quite a treasure to have in your own archive.